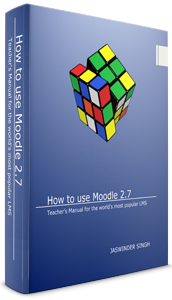 Thank you for joining us at our recent Moodle presentation. Click the image below to begin downloading the eBook (PDF). Contact us if you have any questions or we can be of service to you and your organization.